Global Legal recently spoke to Tony Wright, Cameron McKenna’s Director of Operations, about its decision to outsource its middle office services to Integreon. In the second of this two-part post, Tony talks about the risks and benefits of the deal, the decision to choose Integreon over larger BPO vendors, and the budding interest of other large law firms in this type of arrangement. If you missed part 1, you can find it at CMS Cameron McKenna’s Tony Wright Outlines Middle Office Outsourcing Efforts (Part 1). 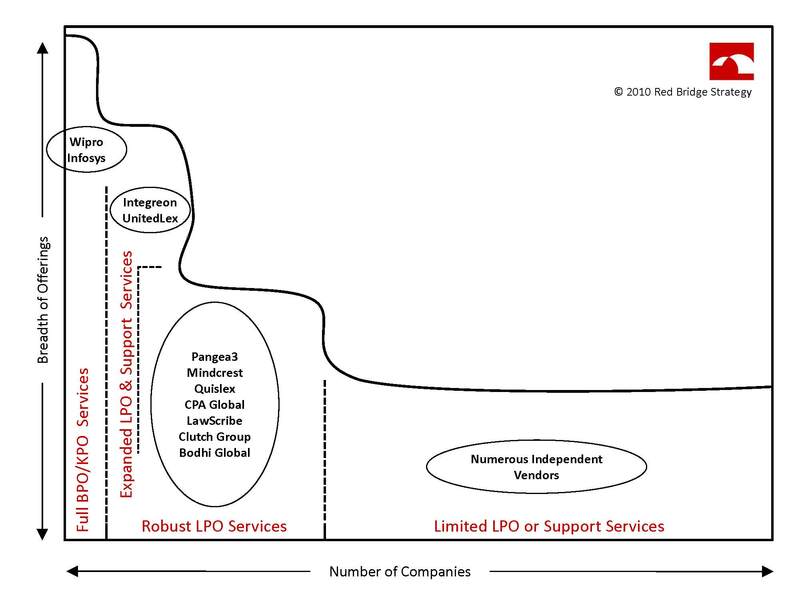 I recently spoke to Rahul Shah, LPO Practice Head at Infosys, about the LPO market and Infosys’ place in it. In the second of this two-part post, Rahul talks about the advantages and disadvantages of Infosys’ size and how he views their strengths. If you missed part 1, you can find it at Infosys Finally Focusing on LPO (Part 1). GLOBAL LEGAL: What does Infosys see as its competitive advantage in LPO? When I ask some of the larger LPO vendors about who they consider their competitors, they rarely name Infosys. However, if I ask specifically about Infosys, there is always the recognition that, as I outlined in Expanded Service Models for LPO Vendors, it has the potential to change the market.